Computer game junkie, Subaru Natsuki's world is turned upside down when he is summoned into another universe without explanation! Befriending a silver haired elf named Satella, the newly reincarnated Subaru, has a chance to live again in a fantasy world. 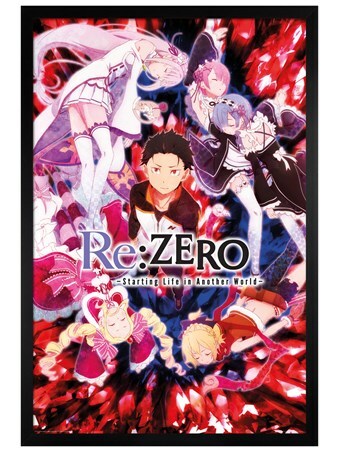 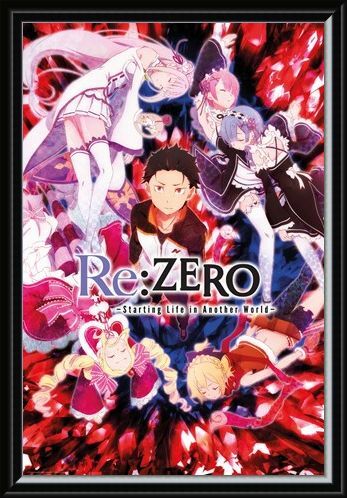 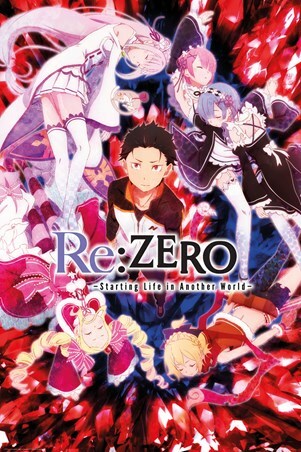 Featuring characters from the TV show, this epic poster from Re Zero, is a must a must have for any fan of this superb anime series. 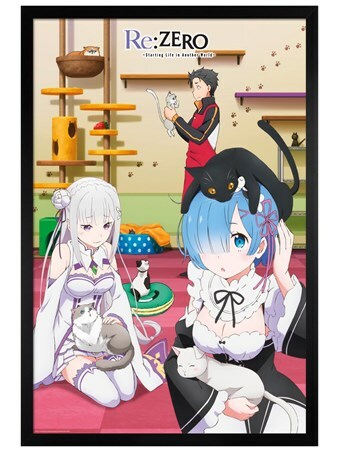 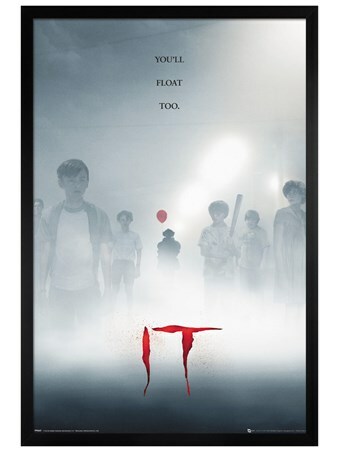 High quality, framed Key Art, Re Zero poster with a bespoke frame by our custom framing service.